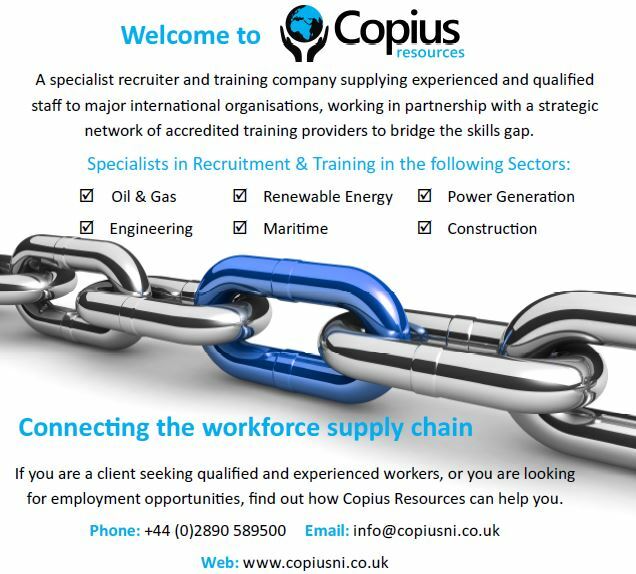 Our diverse team of staff has worked in industries such as Offshore installations, telesales, membership sales, Business to Business relationships, Construction & Engineering, Finance and Hospitality for a number of years, and use their past experience to draw upon when understanding the needs of their clients. Each member of the team is committed to providing the best customer service possible while operating with the highest level of professional integrity and ethics. Our team operates currently from 3 locations: Glengormley, Northern Ireland; Aberdeen, Scotland; and Alkmaar, Netherlands. We have business development managers and operations staff in all three locations in order to provide a fast turnaround for staff placement, ideally placed to visit client sites when required and resolve logistical difficulties. The Finance and Administration team are coordinated in Head Office in Northern Ireland, supervised by the Senior Management Team. We understand that our reputation is built on the people that we supply and that achieving this involves the integration of our Core Values including Social Responsibility, Safety and the building of long term relationships with our Staff as well as our Clients.